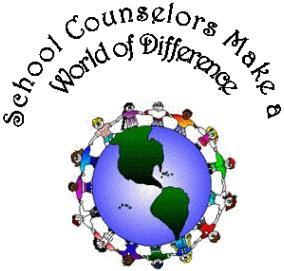 Hello, my name is Mrs. Shelton and I am the Emily Gray School Counselor. My goal is to help each student reach their full potential academically, socially, and emotionally. My door is always open. Students may see me for any reason anytime. On this website, you will find the following resources: links to common issues, the EGJH bully report form, wellness information and general information to help navigate through Junior High. Confidentiality: what is said in my office; stays in my office.....unless harm to self or others is expressed.